At Recess & Results we believe families that play together, stay together and we want to help make certain you take on life together in your most energetic bodies. We understand wellness can be a BIG, INTIMATING concept, and we are here to make it SIMPLE and FUN (yes, we said FUN). 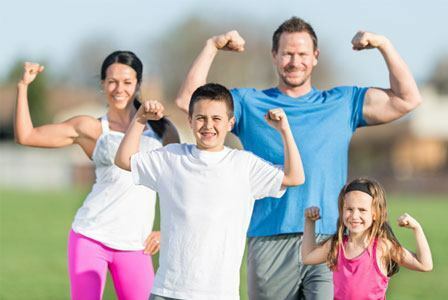 Throughout this 10-week online program, you will participate in virtual education sessions, connect with other families via private FB group, receive interactive tools + resources via email, and engage 1-1 with a certified Recess & Results instructor via video/facetime, covering 8 distinct areas that will help you + your family achieve optimal wellness. The great news?? It only takes one small, simple change each week. And we give you the tools, coaching, and community support you need to make that change exciting and entertaining. Join our first group lead by RR Founder Beth Vazquez starting July 30th for the low introductory rate of $79! The rate will never be this low again! Available to the first 10 participants only. Reserve your spot today!